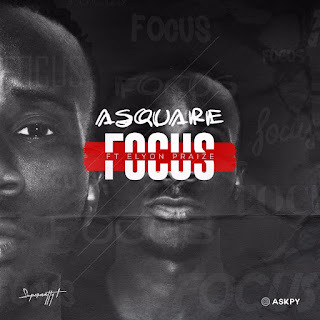 ASQUARE Focus ft Elyon Praize Asquare is for a ride as he comes back with this official hit track 'FOCUS' he also sang 'OMOTE' which went viral in delta Nd beyond and was the ladies favorite track... Elyon Praize is one of delta finest rappers . ASQUARE has one of the best vocals in Nigeria and this track is aimed directly to the youth of today's generation to always stay focus. 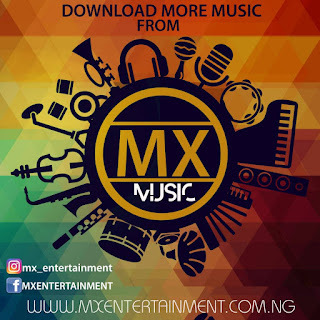 0 Response to "Music : FOCUS - ASQUARE Ft ELYON PRAIZE"